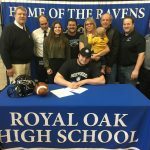 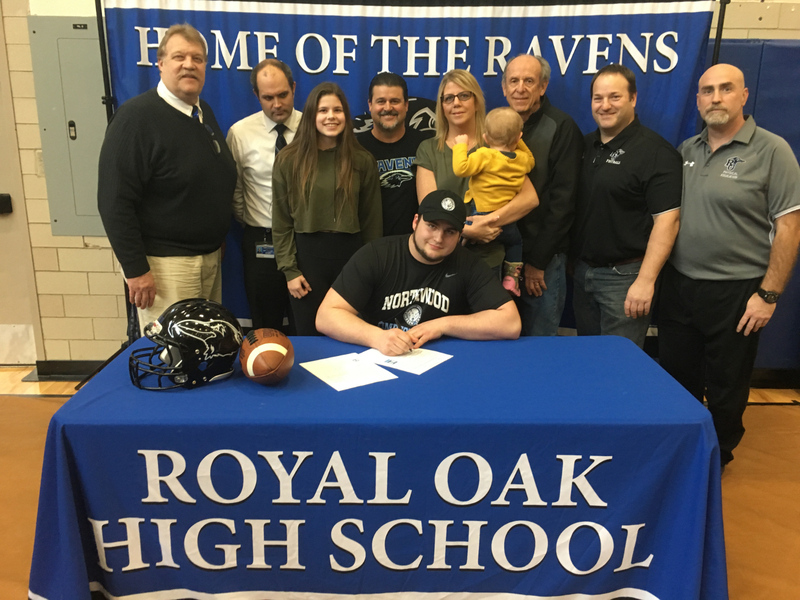 Ravens News · Mar 8 Royal Oak Football Senior Cody Remick signs with Northwood University! 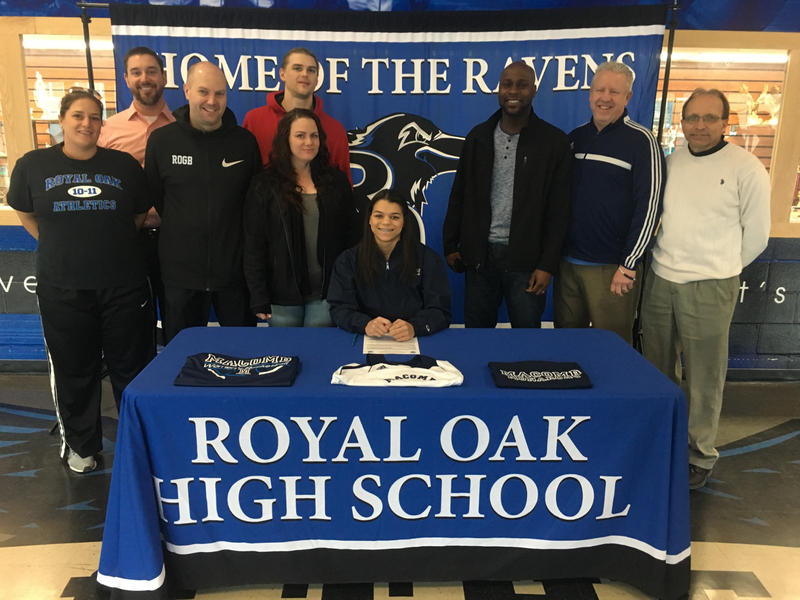 Ravens News · Mar 6 Royal Oak Basketball Senior Nila Coney signs with Macomb Community College! 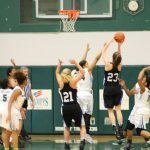 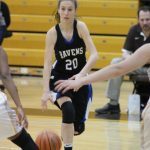 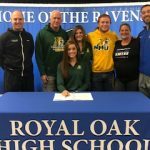 Ravens News · Nov 14 Royal Oak Basketball Senior Samantha Potter signs with Northern Michigan University! 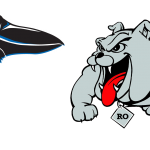 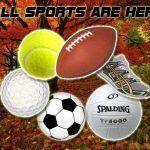 Ravens News · Aug 17 Royal Oak Athletics: ROMS Fall Schedules Released! 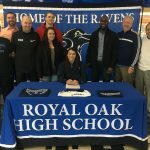 Ravens News · Aug 17 Royal Oak Athletics: ROHS Fall Schedules Released! 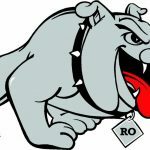 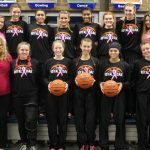 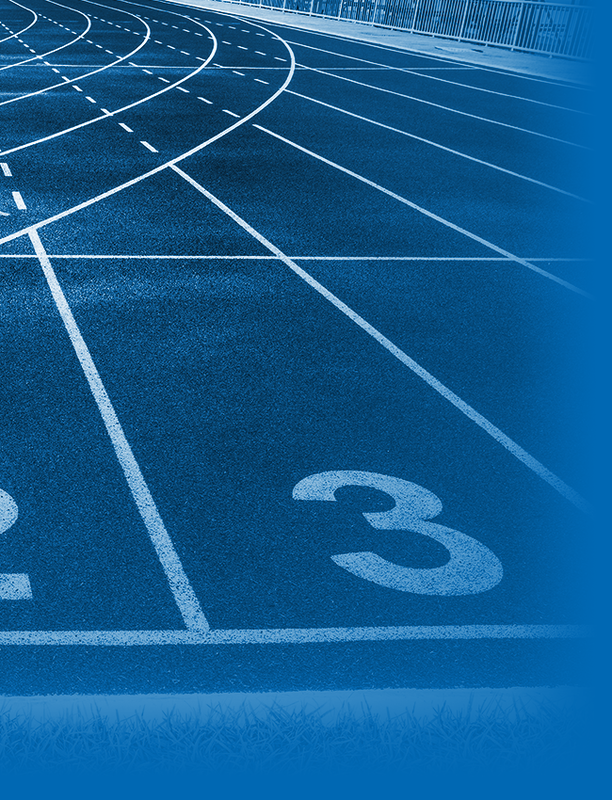 Ravens News · Mar 8 Royal Oak Athletics: ROHS Spring Schedules Released! 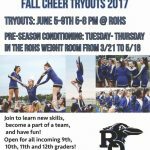 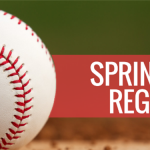 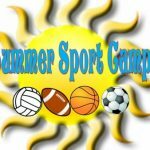 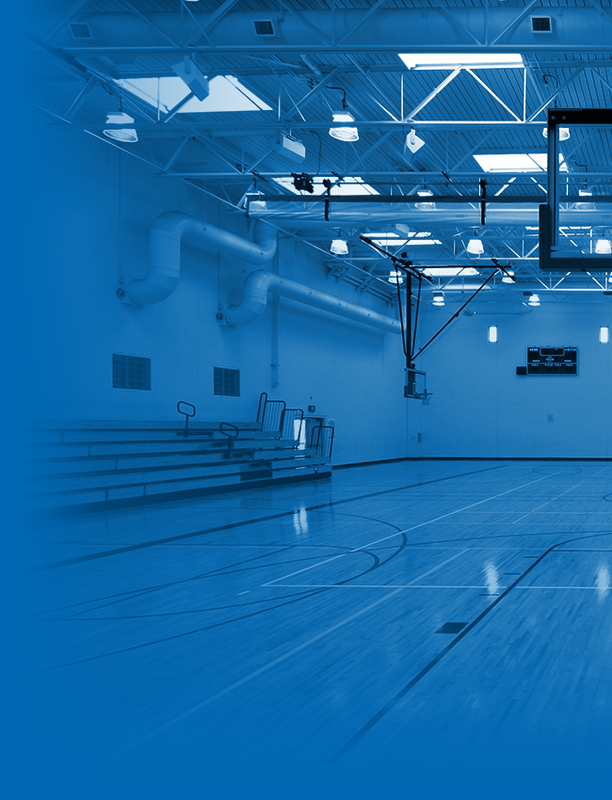 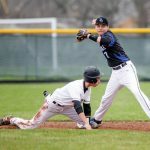 Ravens News · Feb 2 Attention ROHS and ROMS Spring Athletes: Tryouts Announced! 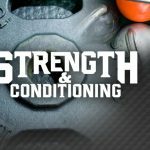 Ravens News · Oct 3 Royal Oak High School Strength and Conditioning: All Students Welcome!